Be still my camera – MacCog. grease your digital wheels. 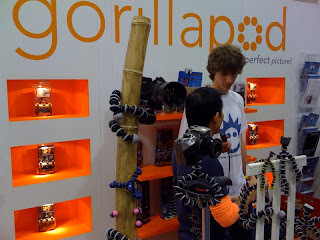 with the gorillapod they will!